Our 150 + mobility experts will enable you surge ahead of competition, providing some of the high-performance iPhone app development services. The ubiquitous iPhones are to be found everywhere in the mobility space and companies are quick to realize the potential of the platform, adopting this as part of their mobile-first policies. We are not in any sort of hurry to finish a project as soon as possible. 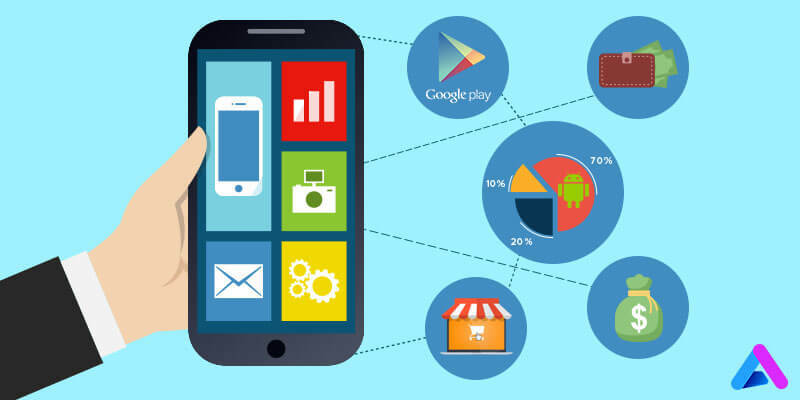 We at Appinventiv understand the need to develop feature-rich and the right app for enhancing the brand value and earning revenue for our clients. For this we invest adequate time behind understanding client expectations and their business needs. A great design is not about the appearance of the apps. Our erudite team of iPhone app developers make it sure that exceptional functional capabilities are embedded in our innovative and robust iPhone applications that we develop. The proficient app developers are equipped with the latest advancements in iOS platform and implement the best practices of iPhone app development for developing business-centric iPhone apps for our prestigious clients. iPhone app development is not just about showcasing the product in the App Store, company and the designers. We need to think about the target audience as we strive hard to rise to the next level of app development services. We ensure that the perfect environment is set for the creative and innovative iPhone app development services. Our endeavour is to establish ourselves as the leading brand among the iPhone App Development companies. So, when you decide to choose us as a partner for developing iPhone apps, you are basically choosing the best. We have in our genes to develop high quality apps for our clients. We have already helped lot many companies to attain the visibility and earn their revenue, with our services. Our services are rendered across a wide range of verticals and with the latest advancements in technologies. Interested in Knowing More About iphone APP DEVELOPMENT? 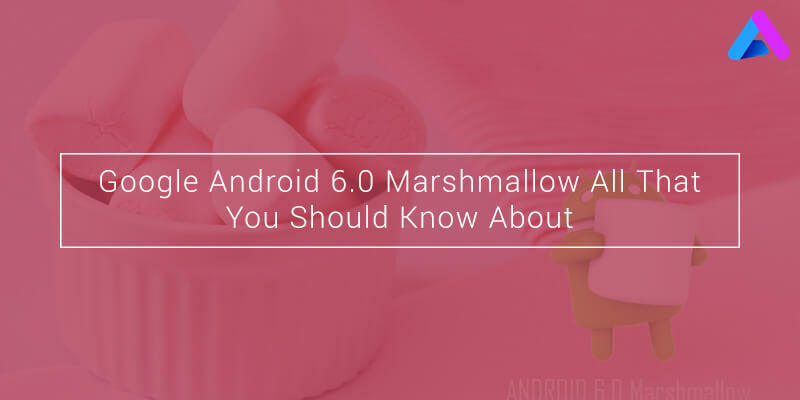 Android app development Related Blogs. 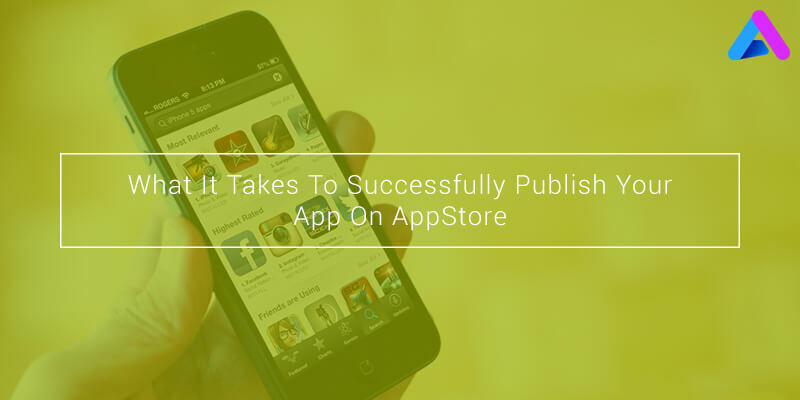 What It Takes To Successfully Publish Your App On AppStore?